Cuddle Team Leader is a Holiday Outfit cosmetic item in Battle Royale that can be purchased from the Item Shop. The Cuddle Bow Back Bling skin is bundled with this outfit. The Cuddle Team Leader Outfit is a pink skin-tight outfit with a broken heart detail. The outfit also features a huge bear head mask and dark pink gloves. Cuddle Team Leader bears a striking resemblance to a pink Teddy Bear that plays a prominent role in the television series Breaking Bad. 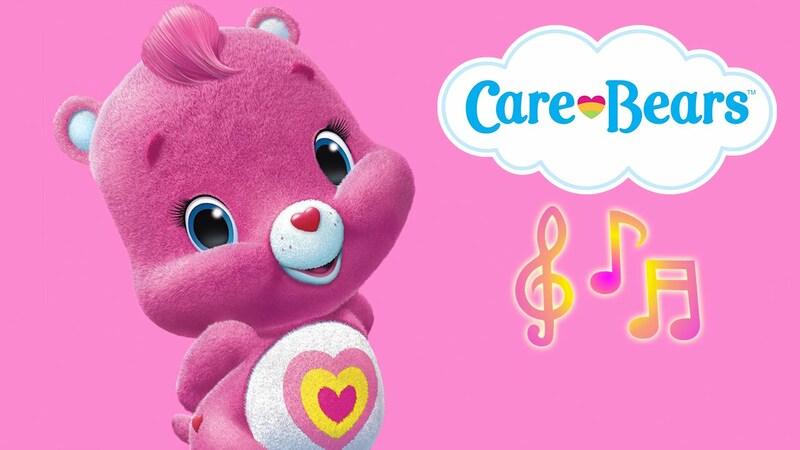 Cuddle Team Leader’s promotional image may be a reference to the popular horror game series "Five Nights at Freddy's"
Cuddle Team Leader's design may also be based on a mockery of Care Bears. Notice the "Belly Badge" of a broken heart on Cuddle Team Leader's outfit. This page was last edited on 4 April 2019, at 12:56.